Cupid.com is a dating site that helps single parents find bosom friends and reliable life partners. Open the world of free communication for yourself and enjoy meeting new people with our online services. How to Combine Single Parenting and Dating? Modern image of the family has changed dramatically since 50s of the previous century. Nowadays we can meet more and more single parent families then traditional ones. This happens due to different reasons, people are just not right for each other, were too young, ran into conclusions too quickly or were too blind to see the real picture because of emotions and great moments. Still, we are human beings who need communication, support and someone who will be there in difficult moments of life. Cupid.com offers to meet single men and single women online. You can enter the website for free chat for parents who are single. Free chat rooms are free to enter and you can join a chat whenever you have time to relax for a minute and have a nice talk about different things. Having children means you have to dedicate most of your time to them, as they constantly need your help, advice and love. But chat rooms might save you a lot of time, as there is no need in going out in the city center or whatever other place, you can stay at home and have a chat with people whom you might like. Once you have children your life will not be the same one. Now you cannot go out to the dates whenever you want as you have a lot of responsibilities, especially combining parenting and working. This is a situation when free chat rooms come in handy. 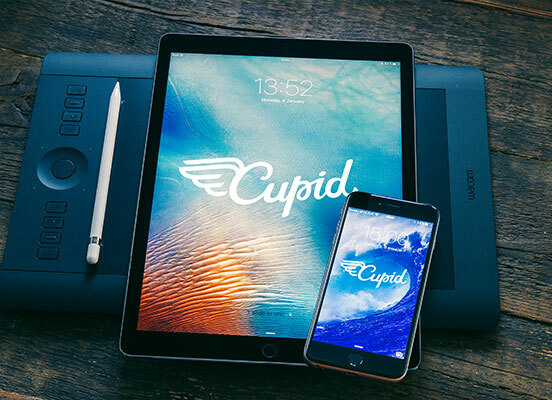 Cupid.com, one of the most visited dating websites, makes communication easier and available 24/7. Visit free chat and get in touch with people who have the same situation as you do, some of them might become your friends, who can give useful advice and cheer you up whenever you are in low spirits, and there might be that special someone. Who knows until you try? Join cupid.com and discover the world of dating opportunities with single parent online. There are thousands of users who join our website to search for understanding and support. Text a person you lie, maybe he/she needs someone right now. Numerous love stories have started just here, on the realms of our like-minded community. A great number of our users have gone through tough times of divorces, misunderstanding and disappointed, maybe you are one of them. But life is not over and you have to stay in high spirits because of your children. We know it is hard and sometimes seems impossible, but here at single parent chat rooms you can find your soulmates, who will help you to go through this. Be a role model not only for your offspring, but also for other single parents who came here to heel their wounds. If you are a kind person in search of serious relationships, you are in the right place. 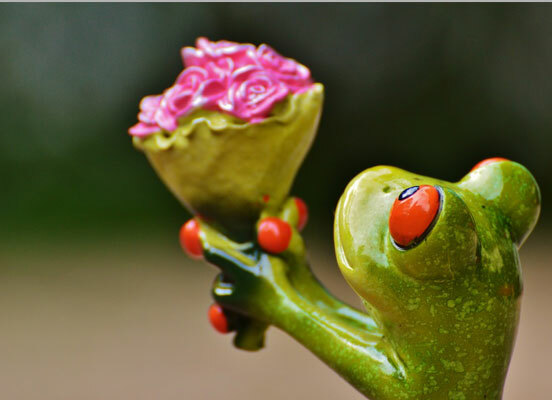 Cupid.com is a perfect platform for communication and dating. There are numerous other services provided by our team which you can check at the website. There should be no worries about your personal information that is provided at our website, the site is supplied by a powerful scam system that makes sure each user stays secure. You can get I touch with other visitors of the side whenever you want, the only thing needed is the Internet connection. What is more, starting online dating can be a good beginning for you to remind that you have a lot to show and there are dozens of people who might like you. Also, your children can get accustomed to the idea that you might also go out for a date from time to time, or find a person who will fit the missing part of your family just right.